What a state I was in this morning when I woke up at 0430hrs – double suffering! The legs were in agony – perhaps I’d been having cramps in the night? Applied some pain gel. And as for me Inch – it was so painful, sore and swollen. I washed the little mite and put some cream on it. Mind you, with the swelling it had grown considerably, unfortunately so had the pain. It reminded me of a very tender mini Olympic torch. 0529hrs: Came down without ablutionising and started laptop, made a cuppa and took medications. Found a message on me mobile from EE informing me I was near the end of my allowance – I can thank the money grabbing BT for that with all the time I spent waiting on the line for their so called advisor’s. Huh! 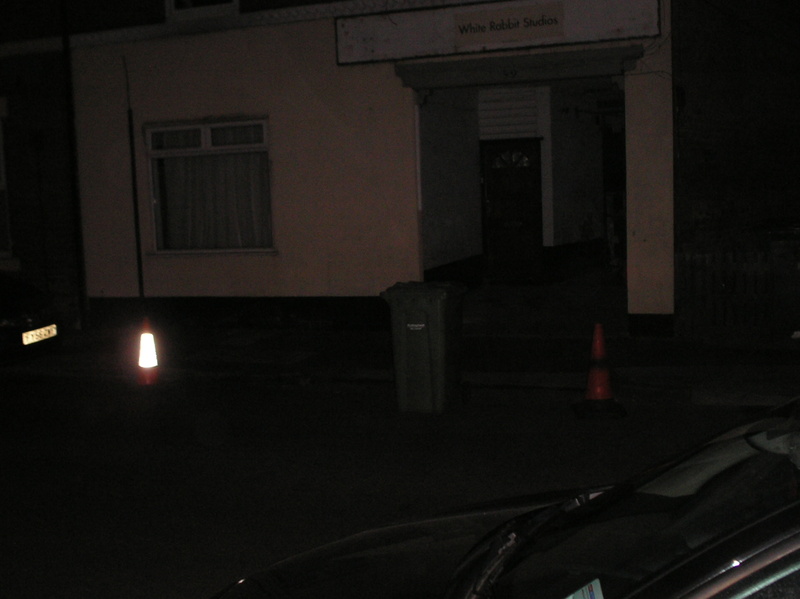 Noticed some cones and a wheelie bin in the road opposite the flea-pit. Vandals or work to take place today? Windows downloads arrived; I hope they do not stop me saving graphics in colour in Coreldraw9 later? 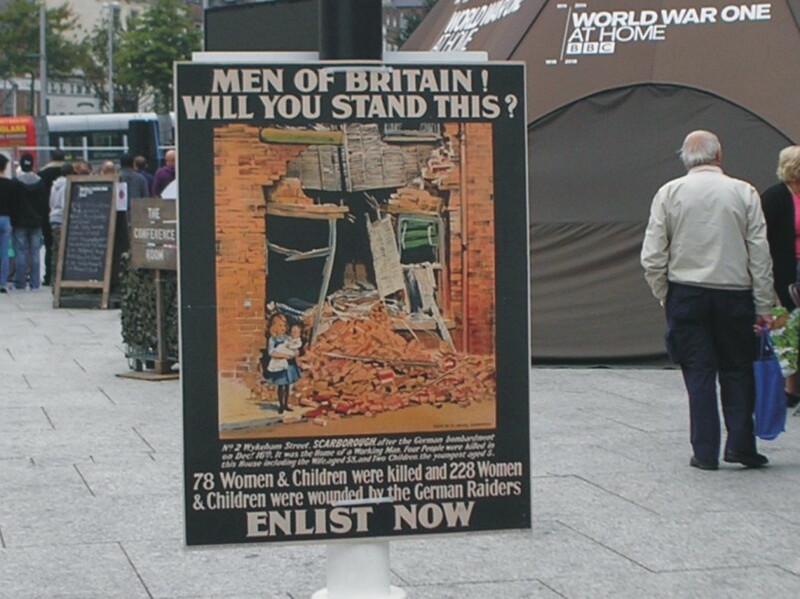 I’ll make a start on drafting this and doing graphics for it, then get missen ready for a walk (hobble) into town to have a look at the War Life display in the slab square. Oh… and have a look for a hearing aid suitable phone. Angina starting to get a bit bothersome, knees (Especially the left one) giving me gip still. Had a shave, strip wash, applied me gels, creams and deodorants then changed into me walking togs. As I was carefully coming down the stairs safely, I could not remember if I’d turned off the taps properly, so hobbled back up and checked. I had. But on me second trip down the stairs I had a little dizzy, and closed my legs sharpishly as I held onto the banister rail – I felt the blood running down me legs. And I said; “Well fancy that!” Or something similar. Waited a while into the spell had cleared and went back up to change the bandage. I very gently made my way back the stairs afterwards, and got me things ready for me hobble into town. Remembering for once, just what I had to do on my ‘outing’. Call at the BBC War display in town – Go to the Chinese shop to see if they had any plain seaweed – Call into the hearing shop to see if they had an assisted hearing telephone then go to Broad Marsh Centre to see if they had any cheapo DVDs I might like, cause then I could give em to the Nottingham Hospice shop on Monday. Rather pleased with myself for remembering all this, I wrote a list to remind meself later. Good stuff this yer know. I set off, fed a few pigeons on the green belt of Carrington (A patch of weeds near Mugger’s walk through to Mansfield Road). 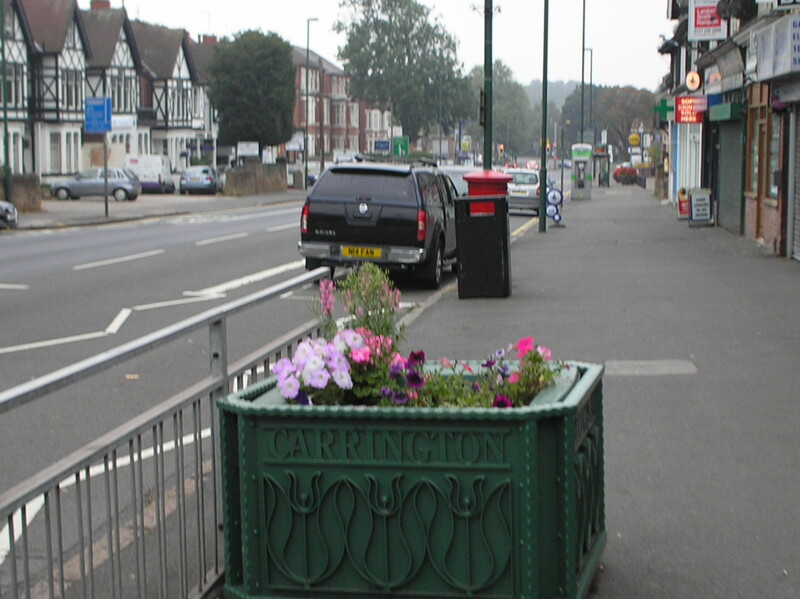 As I turned right, I noticed the plastic box with the flowers in, and Carrington moulded on the side, had been cleaned up. Gone were the condoms, crushed empty beer cans and babies rattle from yesterday. I was going to call in the launderette to see the gal there, but it was really busy, so I didn’t call in the launderette to see the gal there. 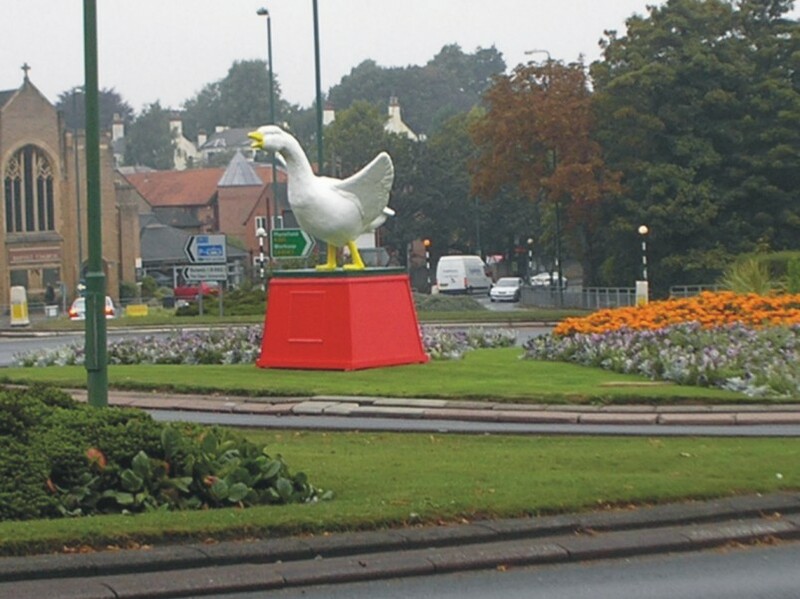 Near the Forest ground i noted they had painted the wooden goose that advertises Nottingham’s upcoming Goose fair. 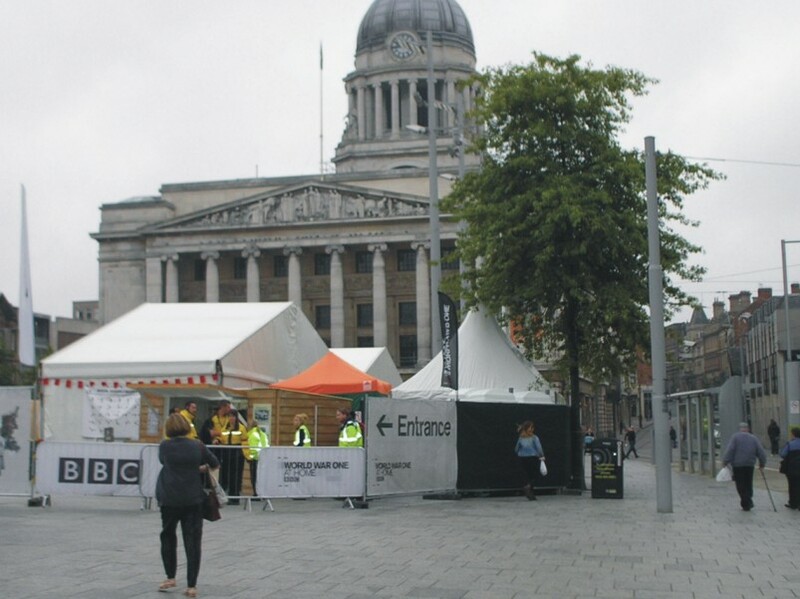 They reckon that last year was the lowest for donkey’s years for arresting pick-pockets according to Radio Nottingham. They didn’t mention the three stabbings, three muggings or the firearm incident on the Boulevard though. 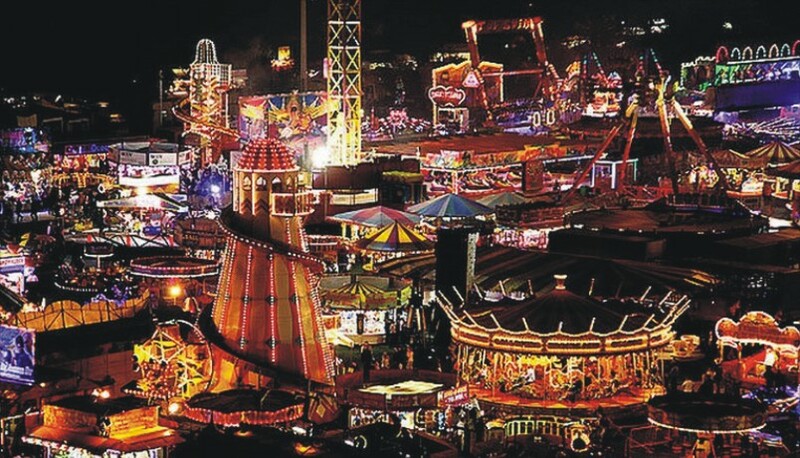 I considered for a fleeting moment if I should attend it this year, as it might be me last chance like. But at my age I couldn’t get a mortgage to afford it. I pressed painfully on, stopping a while to watch two alcoholics having an argument outside the shop that sells the high alcohol content ales of some sort… at ten in the morning like? 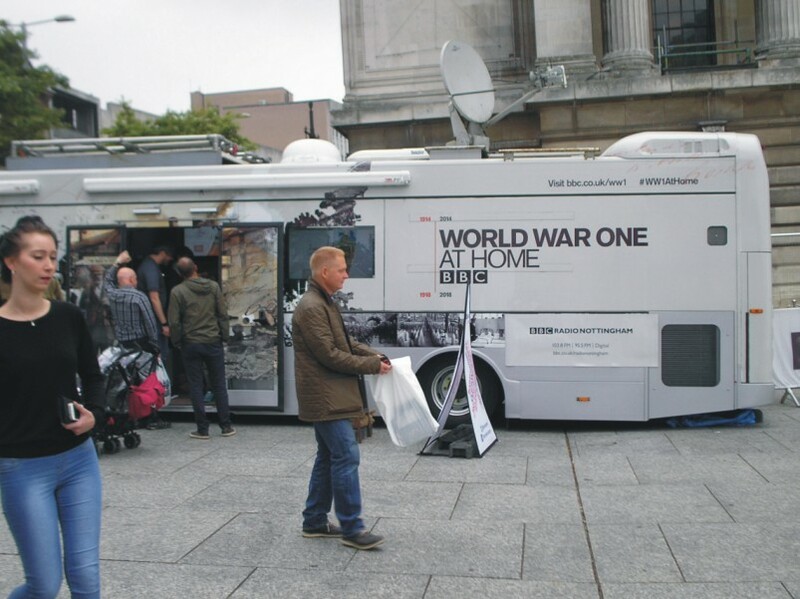 Onward and into the City Centre to see the BBC display, but it had not opened yet. So, avoiding an erratically driven disability scooter rather niftily for me I thought, I made my way to the Chinese food shop. But unfortunately they didn’t have the seaweed I wanted in stock. Shame. 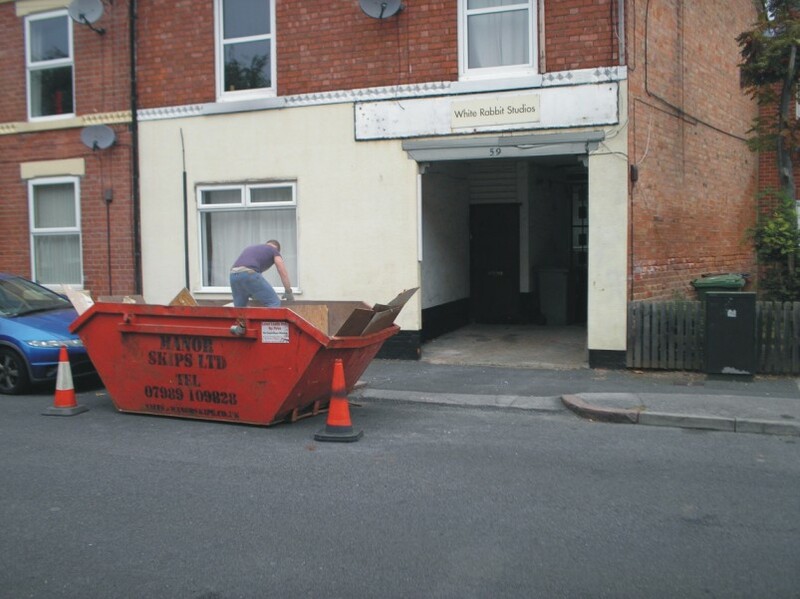 Up Friar Lane and to the Hearing Centre shop – it was closed. Tsk! 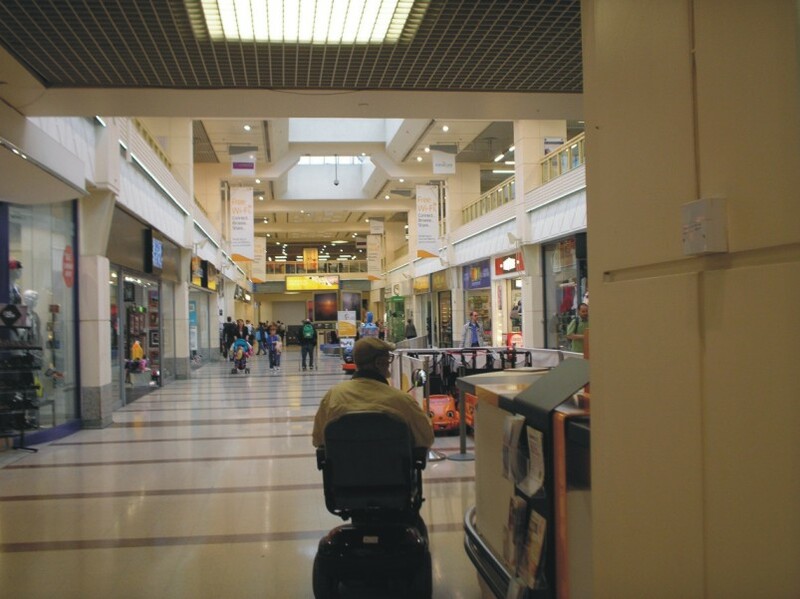 I poddled through the narrow back streets and came out at the doors of Broad Marsh shopping centre. I had a good wander through the cheapo DVD shop, ending up getting six DVDs for £10. (3 for a fiver like) Then I went to the 99p shop, where I got a neck cushion and some plates suitable for the microwave. Out of the centre, down Bridlesmith Gate and down to the BBC War display thingy. I was very disappointed with that, very much so. Everything was being run from monitors and the sound so echo like, I couldn’t hear much at all. Took a few photos, and got away quickly. As I walked up King Street, two blokes dressed as chefs on blooming great stilts passed me going down the street. By the time I got me cam era out, they were way down the hill. Got to bus stop, and caught one back to the flea-pit. Dropped off at the Co-op to get some bread-thins, ‘cause I knew they had them on offer price. I did some blogging, then opened the draw in the freezer, and it collapsed in me hand. Hell of a job collecting the sausages, out of date microwave chips and dozens of ice lollies that dispersed themselves all over the floor and in every nook and cranny! Gave up trying to mend front cover assembly from the drawer, and just crammed them all back into the freezer.